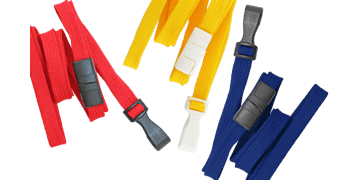 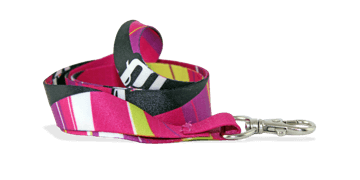 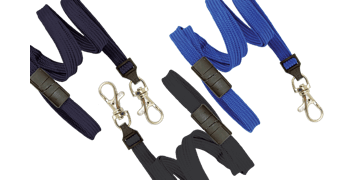 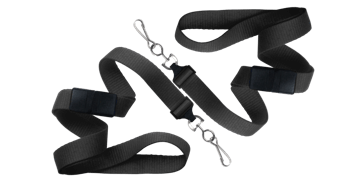 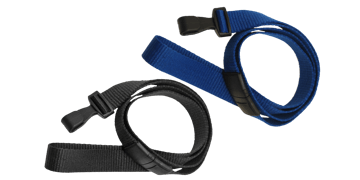 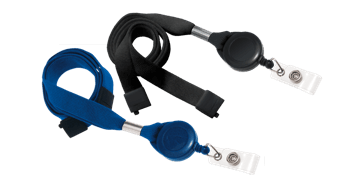 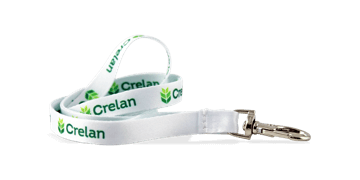 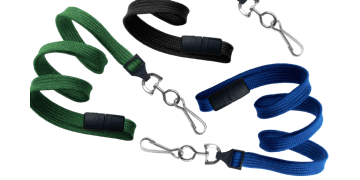 Safety breakaway lanyards offer a greater level of safety and eliminates the risk of choking. 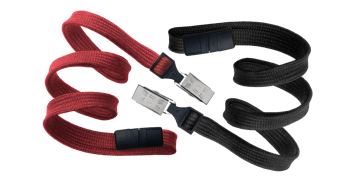 If the lanyard is pulled with force, the safety breakaway will release. 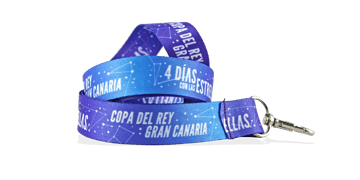 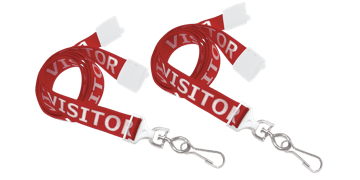 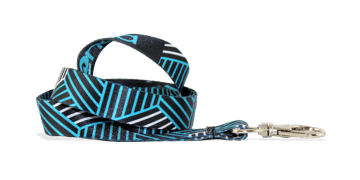 Make sure to choose the safety breakaway feature in additional options when building your custom lanyards.